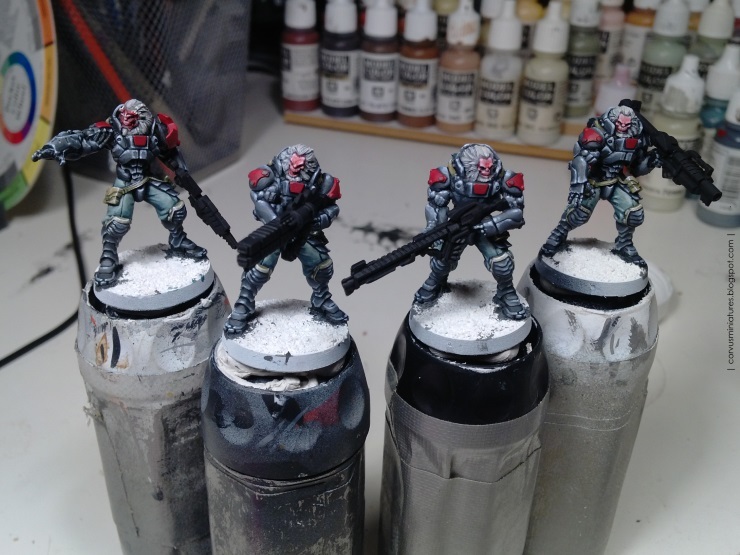 Corvus' Miniatures - painted sf and fantasy miniatures by Gerrie Schenck: Infinity Morats on the desk and SMC coming up! Looking forward to seeing you all and checking out your stuff at SMC! Hope to see these Vanguards there as well! See you Sunday!